Quebec is a funny place. It isn’t really Canada but something trying to be it’s own country. The border to Ontario is about 40min away but the rules are very very different. Quebec hates motorcyclists and are trying their hardest to neuter the culture of motorcycling by making it extremely expensive and difficult to get on a bike. Not only do you have to do tests but the wise amongst us have to arrange for someone to inform us of the secret hand shakes and hoop jumping positions that these bike hating beurocrats want us to perform. Luckily there are people like Morty’s Driving School who cater for those who need to learn the correct curtesy for the court of Quebec. But that’ll cost you about $500 for all the training and bike rental. Yes I’m bitter. 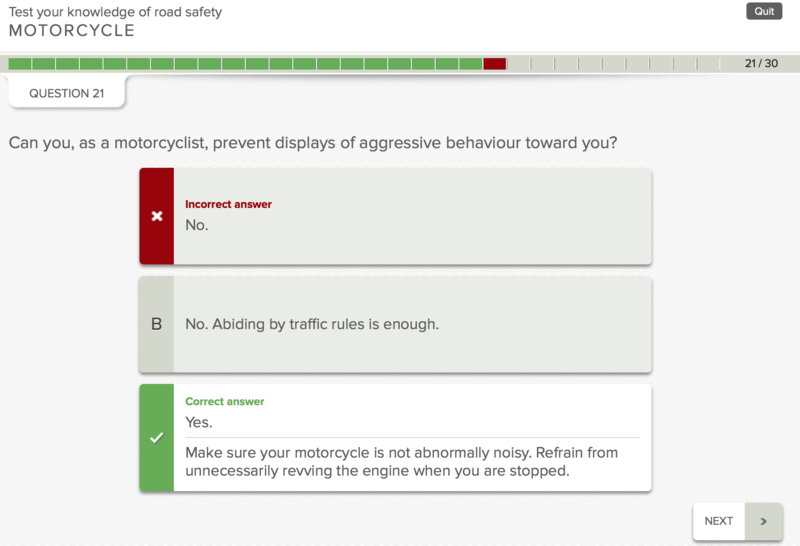 Obtaining a motorbike licence in the UK isn’t easy. That in itself was a hard clutch to drag and now I have to do it all over again. 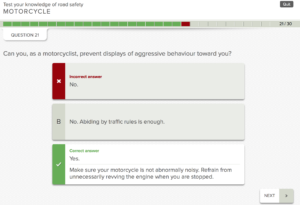 This entry was posted in Motorbike and tagged Canada, motorcycle test, quebec, test. Bookmark the permalink.